“The water of life is given to you, drink it and wash your body with it. It is given to you for your spirit, mind, and body-for the man and woman inside of you. The water of life is given to us to make us whole-oneness in ourselves. It increases the ability of the hidden senses. It gives one courage, strength, and freedom-freedom from fears and attachments. The water of life will create a civilization far superior to the one existing. Noble character traits will be it’s sign. This civilization will guide the sciences and the arts-it will guide the spirit, mind, and body for further growth and increased wisdom. It will give birth to the unity of both worlds. The water of life will increase your love and knowledge-it makes you more whole. It will help you to be what your are-a perfect creation. 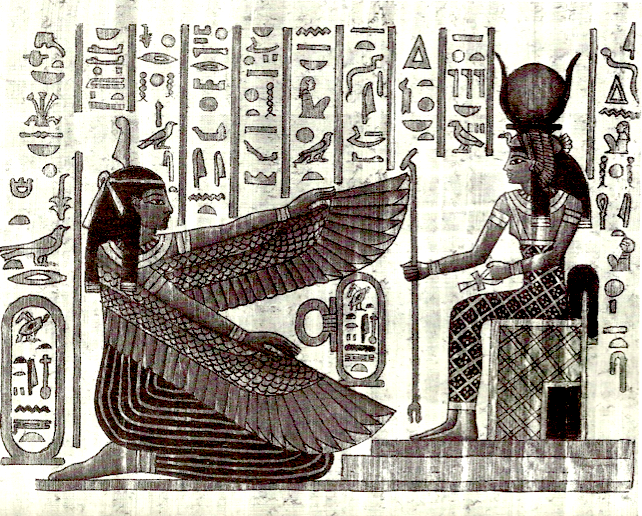 Isis, the servant of mankind and mediator of the idea of creation, is giving the key of higher living. Hi, I would like to find out more about the “Water of Life Papyrus”. As it comes from the book, “The Miracles of Urine Therapy”, do you perhaps know how and where the authors may have discovered it? 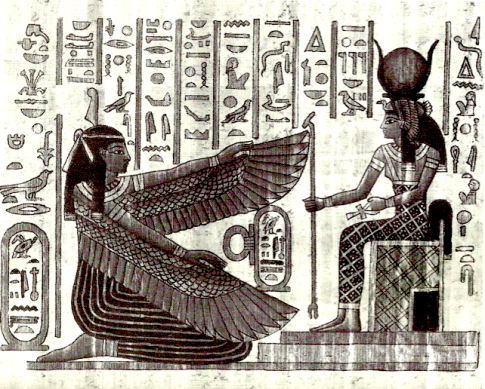 Do you also perhaps know where the above picture of the papyrus is taken from? I would be grateful for your kind assistance. Thankyou. Its not written in Egyptian but Syriac. check it out with a museum , there is no way it dates back to 3000 BC nb I like your blog this comment is to help not harm, someone is conning you.